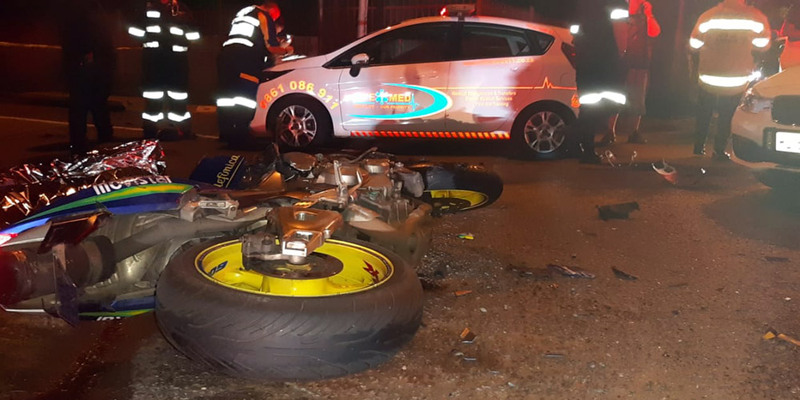 Rider Injured in Blue Hills, GP - Motorcycle Safety Institute of S.A.
At 7:30 am this morning, 8 June 2018, an adult male rider was involved in an MVC after a T-bone collision with an LMV. 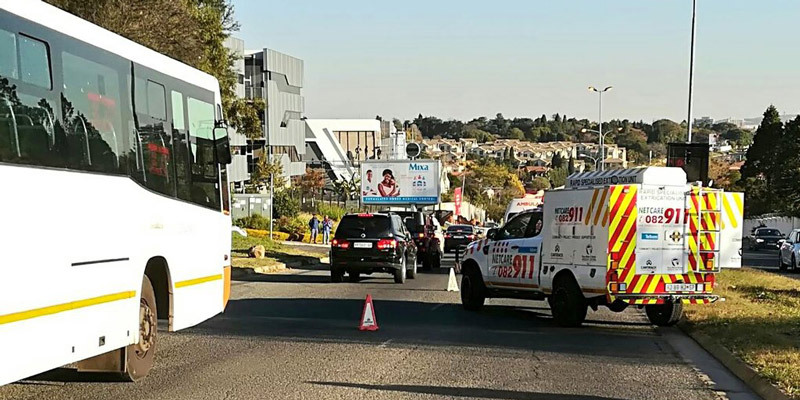 The Mercedes apparently crashed into the rider at the Tamboti and R55 junction near Blue Hills in Midrand, GP. 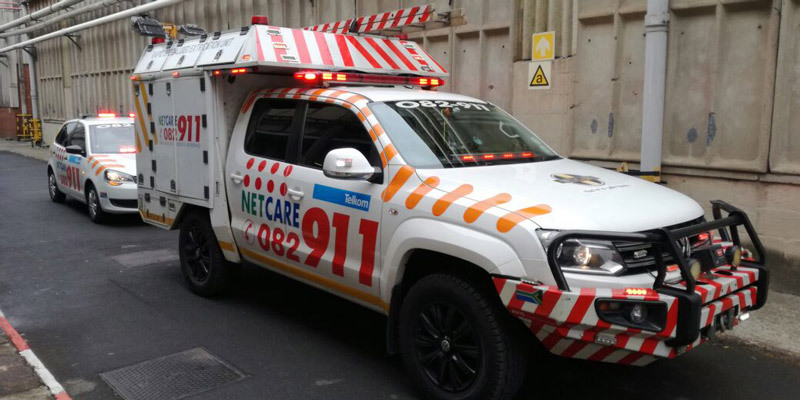 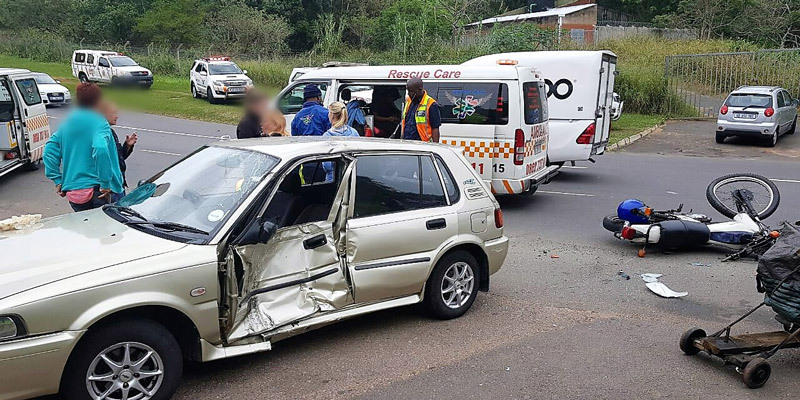 The rider was treated on scene for a fractured wrist by Emer-G-Med.